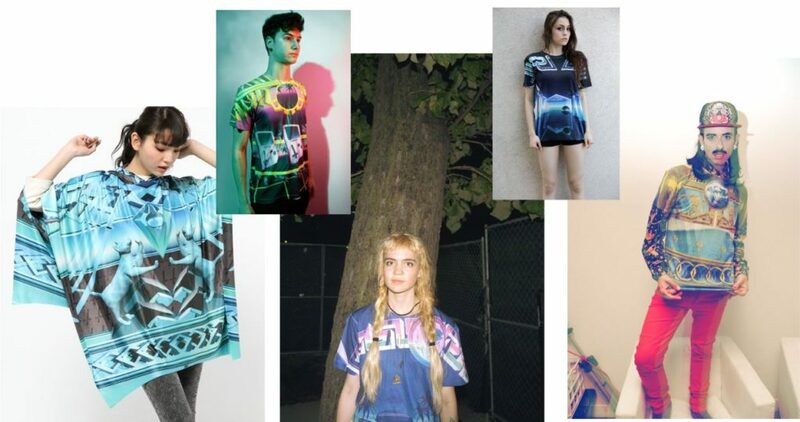 Coral Records / Seapunk. – KEVIN HECKART. 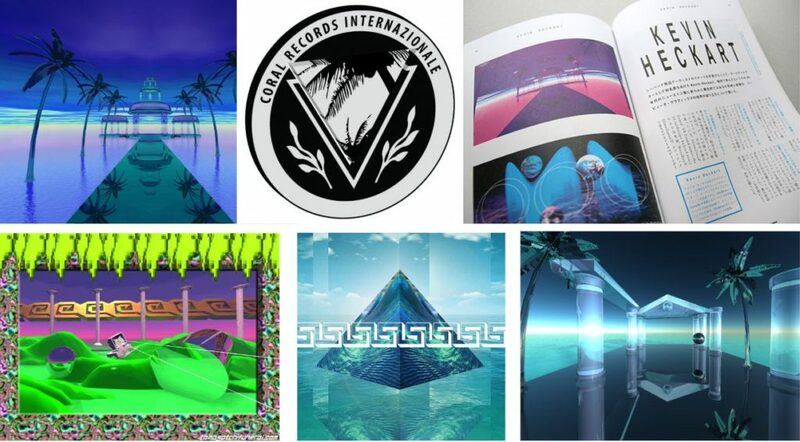 in 2011 I started work for a label called Coral Records in which I pioneered visual aesthetic for a musical sub genre called Seapunk. Copyright © 2019 KEVIN HECKART.. All Rights Reserved.